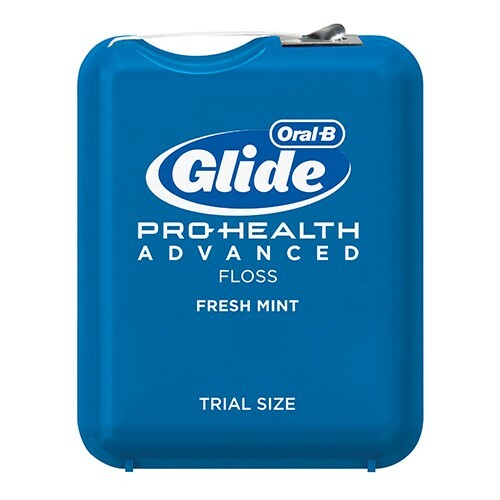 Our most advanced Glide floss. It’s clinically proven to help reverse gingivitis in 2 weeks as part of a comprehensive dental health routine. * Oral-B Glide PRO-HEALTH Advanced Floss slides easily as it removes plaque and food particles between teeth to help prevent cavities. It also fights bad breath.